Diane brings 13 years of real estate experience, superior negotiating skills, professionalism and customer service to the table. In that time, she has sold 257 properties worth over $123 million dollars. 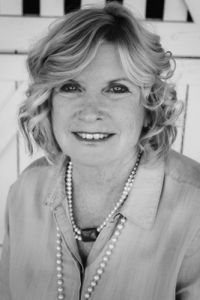 Diane’s real estate credentials include Certified Residential Specialist; Accredited Buyers’ Representative; Certified Residential Construction Specialist and a Short Sale and Foreclosure designation. Diane also worked for GM/Delphi in Sales and Marketing positions previously and holds a dual MBA from Case Western Reserve in Marketing and International Business.